Meet Pixar’s latest creation, Purl. 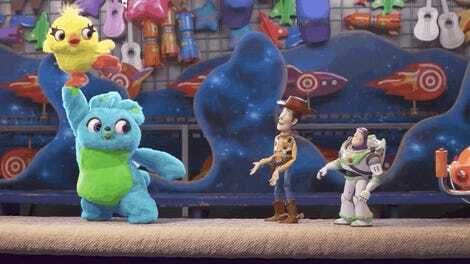 Usually, the only way to see a new Pixar short is before a new Pixar feature in the theaters. But, thanks to a new initiative called SparkShorts, the computer-animation juggernaut is bringing some smaller films to smaller screens. The first of the shorts to come online is now here. It’s called Purl, written and directed by Kristen Lester, which tells the story of a ball of yarn on her first day of work. And you see that very clearly in Purl. A film about inclusivity, acceptance, gender roles, and so much more, wrapped up in a quick, cute little short. 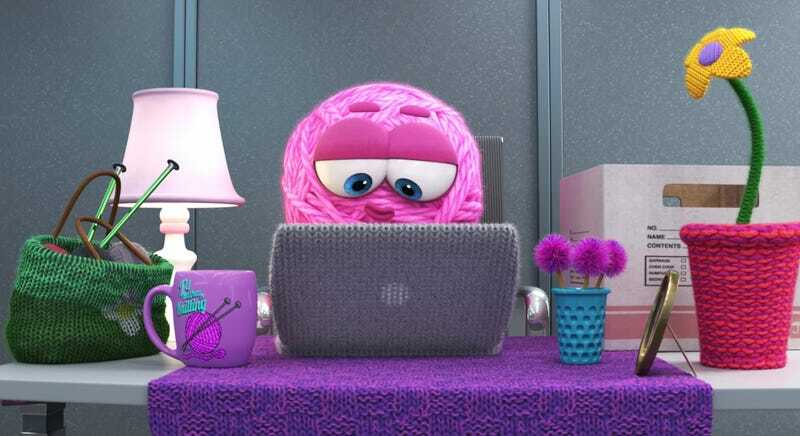 Again, Purl is the first SparkShort released by Pixar. It’ll be followed on February 11 with Smash and Grab and then on February 18 with Kitbull.